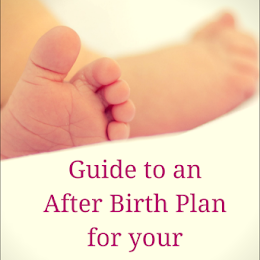 There's so much we think about before choosing toys for our kids. 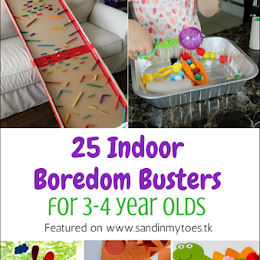 They have to be educational and creative, but also fun. After all, they compete with screens that have become a part of our children's lives. To add to this, wouldn't it be better if they were also sustainable and eco-friendly? I have discovered an online toy store that meets all these criteria. EcoToys.ae is a site which takes great care in selling only those toys that are made with natural hardwood and not the fake wood-like materials. The benefit to genuine wood is that it's long lasting and sturdy. It can withstand the rough treatment that kids can give their beloved toys! More so, their products meet international safety standards and only use paints that are non-toxic and free of unwanted chemicals. 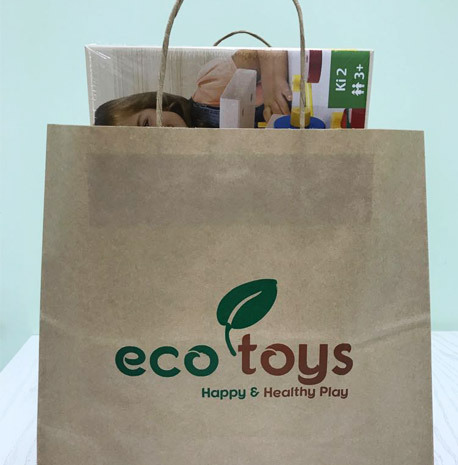 Impressed by their range, we recently ordered two products from EcoToys.ae. 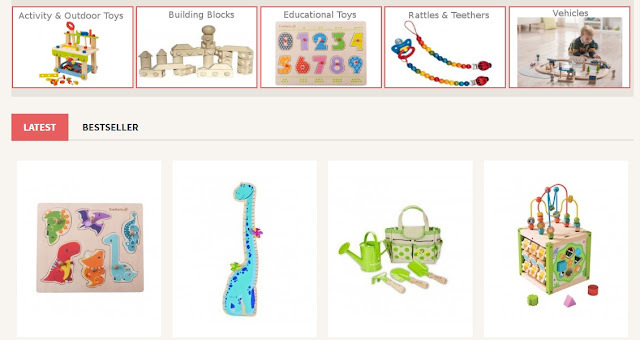 The site is easy to navigate and you can choose toys according to age, or function (educational, activity, or outdoor). Placing an order was easy and we received our toys in two days. Even the packaging of the toys is eco-friendly, so this company delivers what it stands for. I ordered this wooden construction set for my six year old. 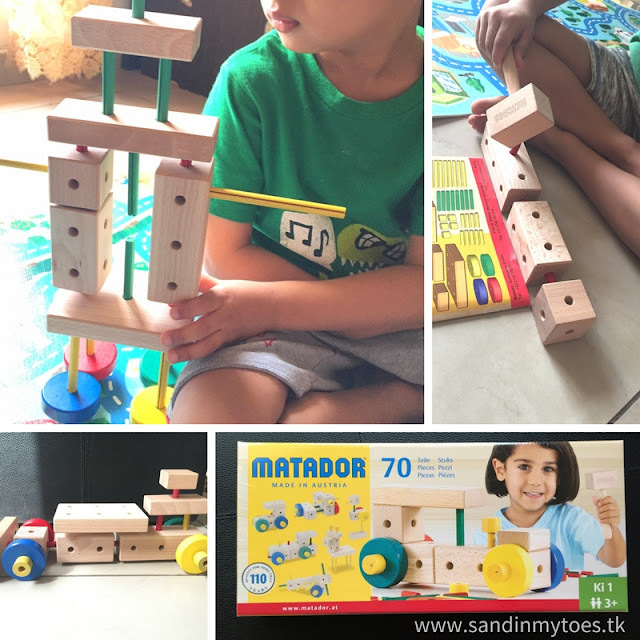 This 70 piece set is wonderful for letting kids get creative and build using their own imagination. It also came with a catalog of building ideas to get them started, but soon enough, my son was busy hammering away - making his own structures and vehicles! The wood quality of this toy is excellent, considering the wear and tear it goes through while building and breaking apart. This one was for my one year old, who loves a little challenge! He has already outgrown simple baby toys so I thought this shape sorter would keep him interested. And thankfully, it does. 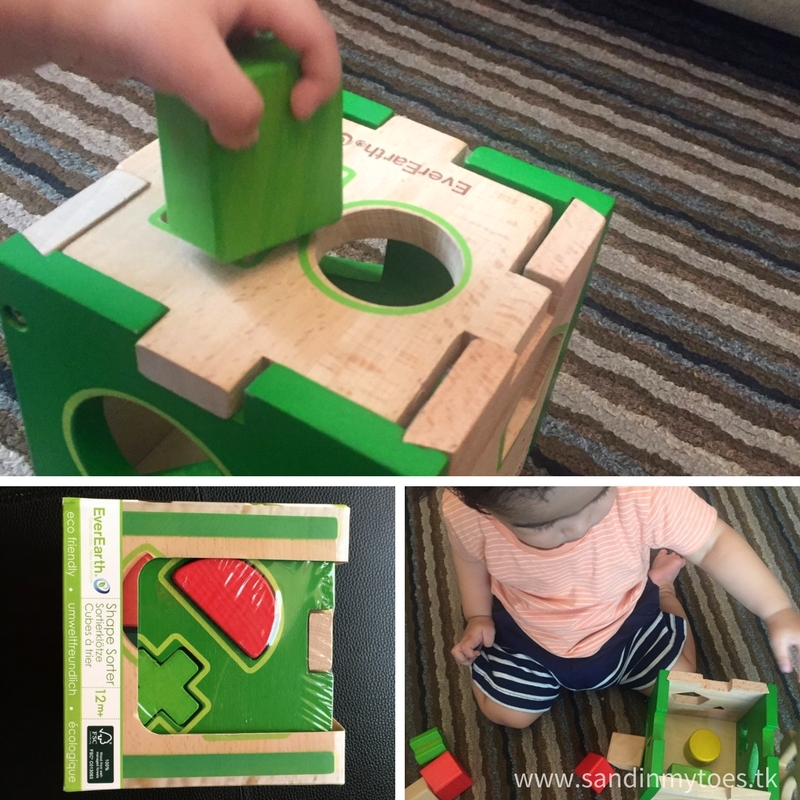 The naturally coloured blocks are smoothly shaped and safe for his little hands. This toy is also open ended since he can play with it as he likes. I'm sure we'll be using the shape sorter well into toddlerhood. If you're looking for educational and creative toys for your children, EcoToys.ae is a great place to start. For one thing, you can be completely assured of the quality of their products, and their safety standards are up to the mark too. The versatility of the toys means your kids will be using them for a long time, so they're worth investing in. Plus, you would be doing your bit for the environment by choosing sustainable products. These toys are also great for gifting, because you just can't go wrong with such good looking products! Visit www.ecotoys.ae to browse their product range and order online. You can also follow them on Facebook and Instagram for updates. 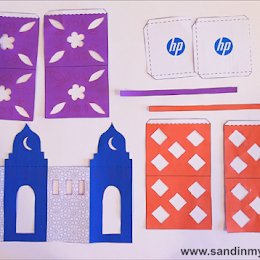 This is a collaborative post with EcoToys.ae, but all views and opinions are sincerely my own.